This web map allows customers to search for historical plat documents based on the Application Number, District-LandLot, Parcel ID, and Address. Browse our YouTube Channel for tutorial videos about our GIS Applications. Learn how to create maps, export parcel owner lists, search for features, and perform basic analysis. 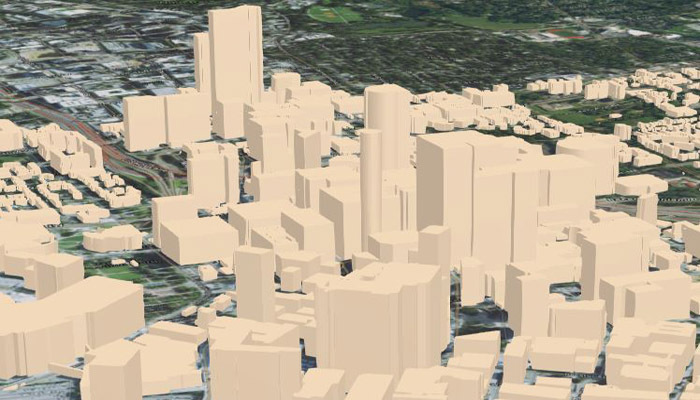 Browse and interact with buildings in Downtown Atlanta. 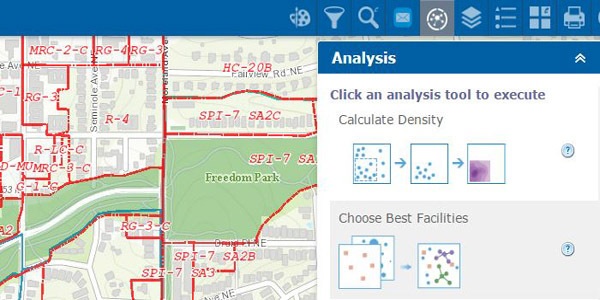 View shadow paths and building attributes.